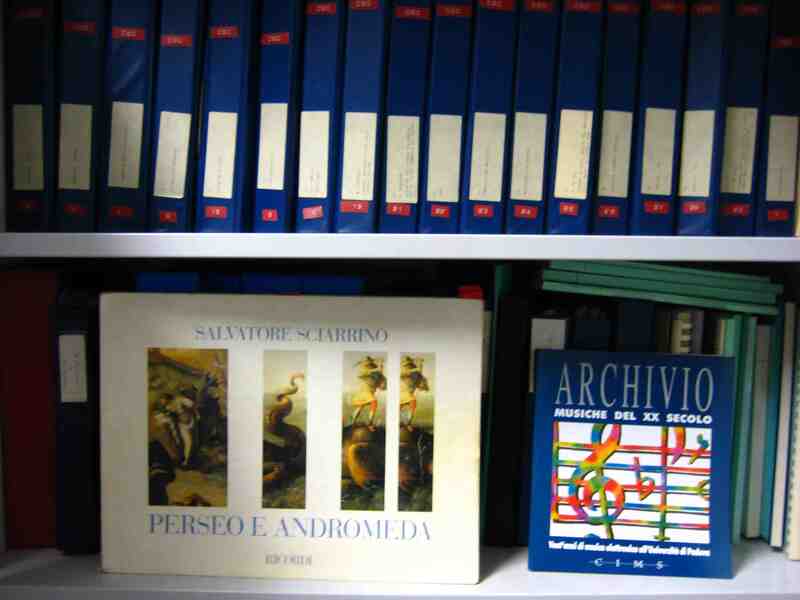 Today our facilities are organized in: a laboratory for experiments and installations (LIM1), a research laboratory (LIM2), a production laboratory, a preservation working environment, and an archive. 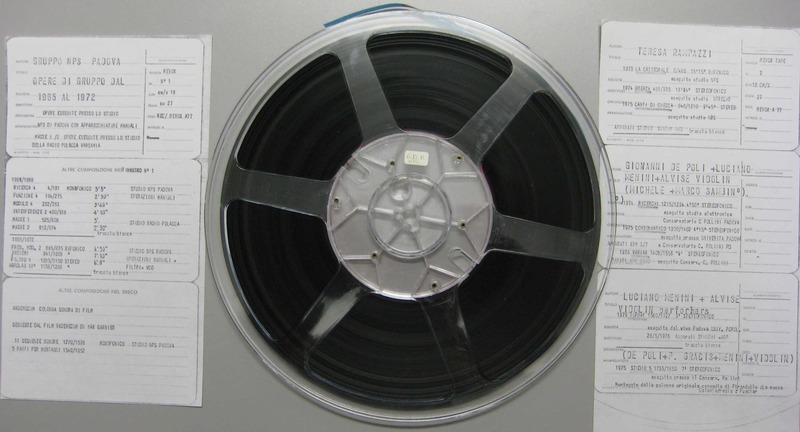 In the archive hundreds of audio documents, most of which unpublished (open reel tapes, cassettes, digital audio tapes, phonographic discs, floppy disks, magneto-optical disks, optical disks, hard disk arrays), and millions of paper documents (scientific articles, books, correspondences, internal reports, musical scores) written by composers and researchers are stored. 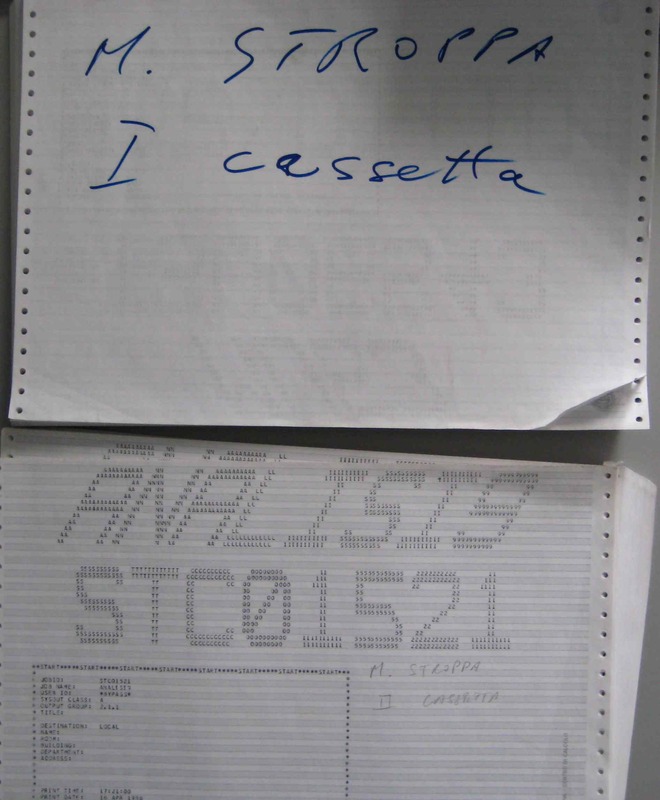 An interesting section of the archive is dedicated to the preparatory materials of musical works realized at CSC (synthesis sounds, source code, computer printouts, etc.). 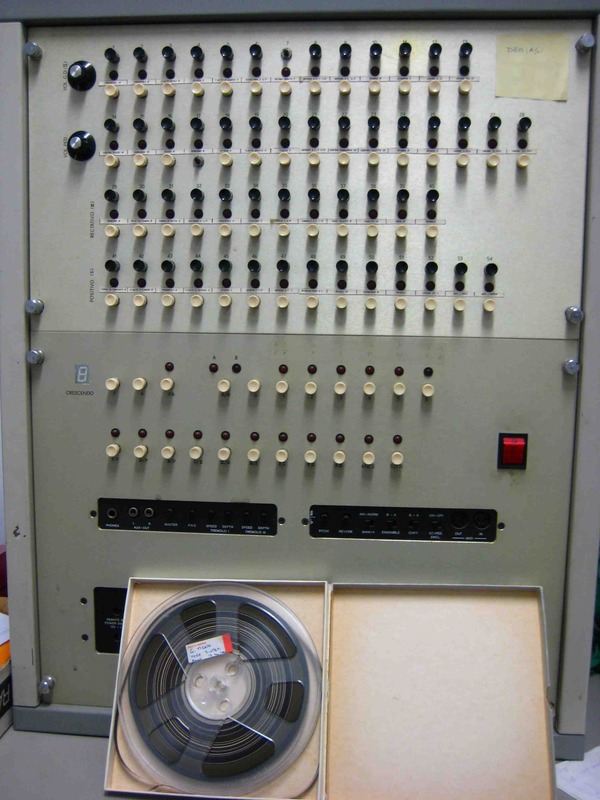 The archive is an outstanding witness of the history of electroacoustic and electronic music in the second half of the twentieth century.